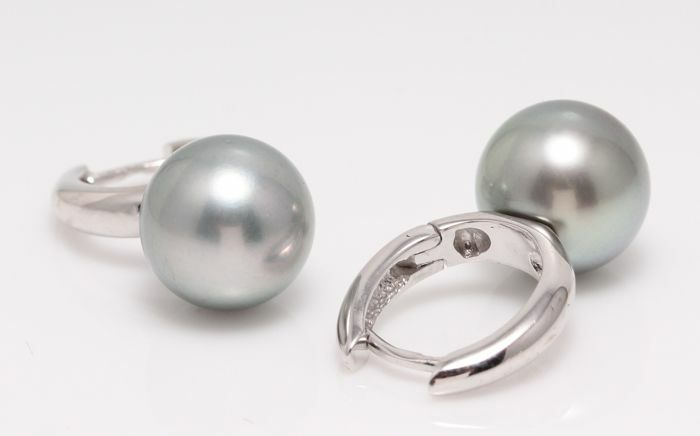 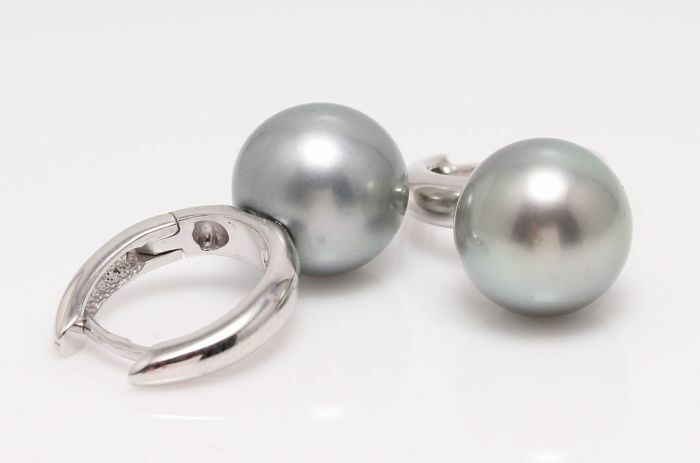 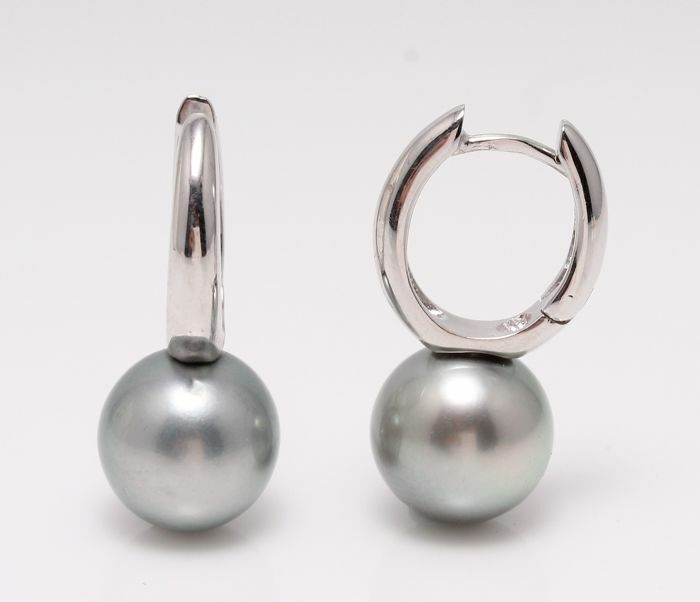 Emerging from the tropical waters of French Polynesia, these pearls have a natural beautiful silvery grey colour with eye catching green hues. 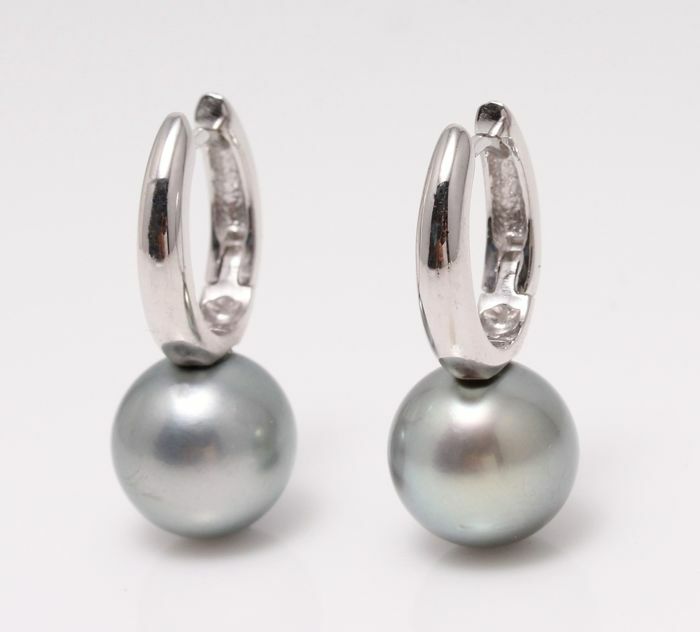 They look georgeous with the white gold earrings and their unique colour add to it's charm and individuality. 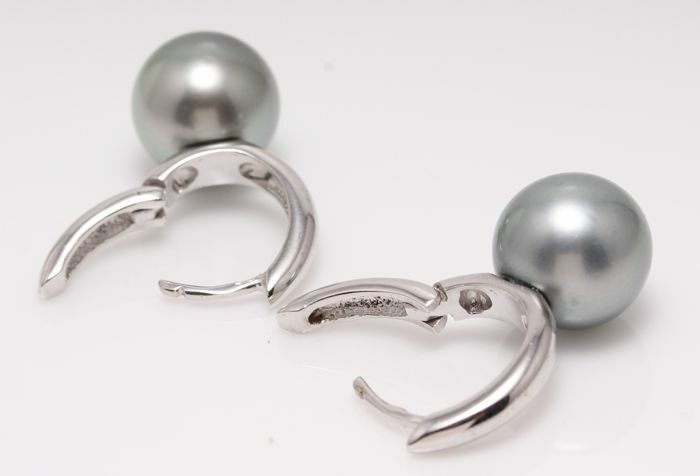 14K White Gold 4gr , hallmarked at the inside of the earrings. 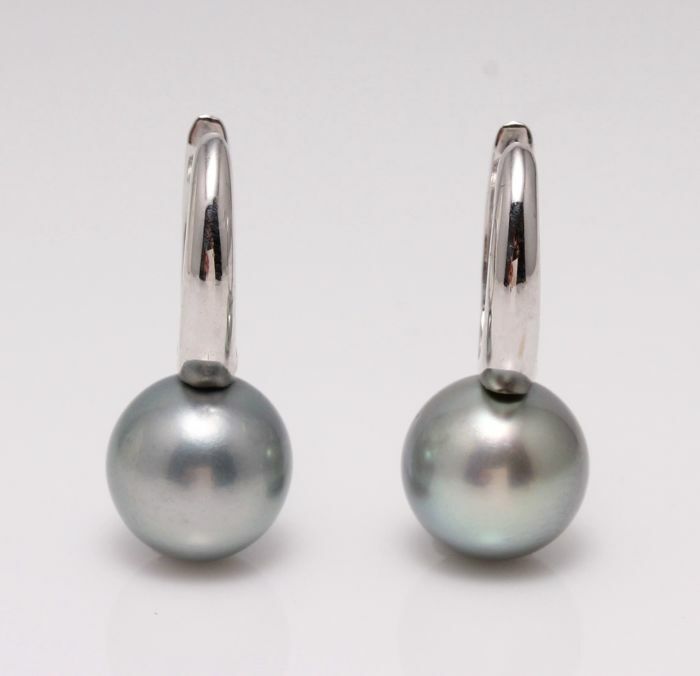 The earrings measure 2.5 cm and have a lever back closure. 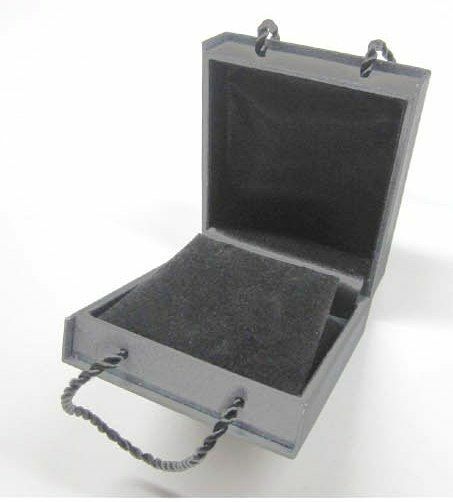 Packaging: Earrings jewellery box and an Authenticity Certificate to guarantee the source and quality.